No Russian films are likely to make the Russian box office top ten list for 2015. This will be the first time since 2003 that no domestic films have featured on the list. Russian animation film Three Heroes: A Gambit, which was released during the New Year holiday season, was in tenth place until last weekend with a box office gross of 962 million rubles (approx. US$17.1 million). The film has now been overtaken by Hollywood hit The Martian. Although local film He is a Dragon, produced by Timur Bekmambetov’s Bazelevs studio, is set to be released before the end of the year, analysts predict that the film’s gross will not exceed 1 billion rubles (approx. US$15.7 million). 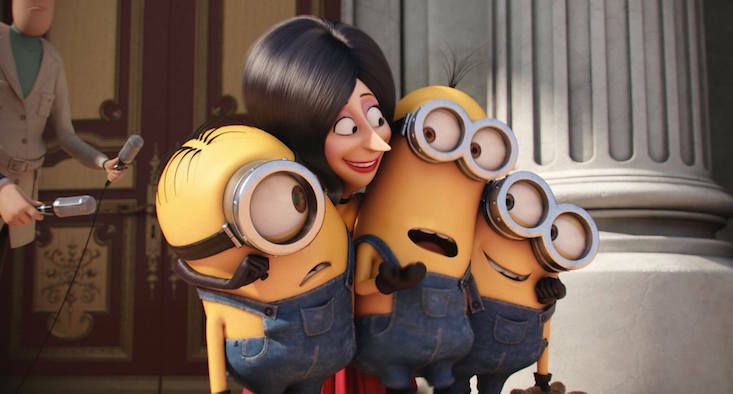 The Russian box office top ten list is set to feature only Hollywood movies, with Minions, Furious 7 and Avengers: Age of Ultron making up the top three.